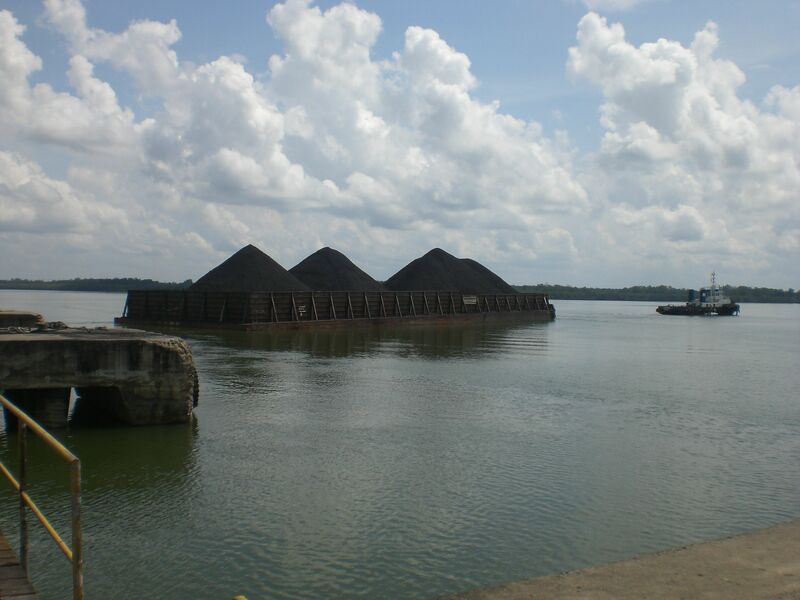 Local fishermen have agreed to refrain from blocking the loading and unloading of coal at the Indonesian port of Muara Berau at Samarinda in East Kalimantan. 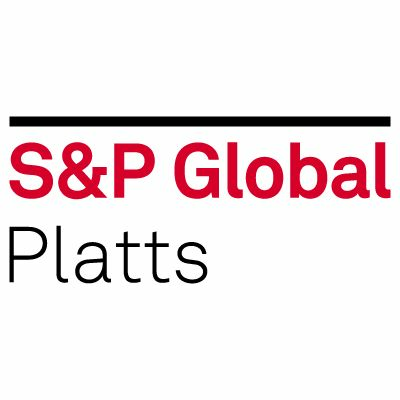 This is according to minutes seen by S&P Global Platts of a meeting earlier this week with coal shippers to end protests over water quality in the port area, which was said to be affecting fishing. Market sources welcomed the news that the protests had been suspended until further notice. According to the minutes, the shippers said they are complying with Ministry of Transportation regulations on ship loading and on preventing maritime pollution, and they have not agreed to provide any compensation to the fishermen. 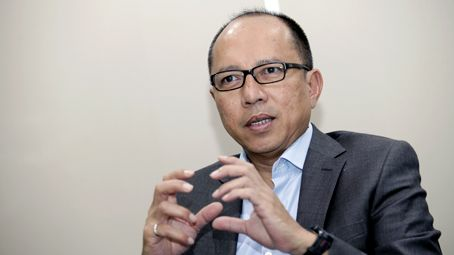 "No unlawful acts were carried out by members of the Association of Indonesian Loading and Unloading Companies (APBMI), the Indonesian National Shipowners Association (INSA), and the Indonesian Coal Mining Association (APBI-ICMA)," the minutes said. However, the parties reached a consensus on creating a working group to address the issue of corporate social responsibility, with a particular focus on the fishermens livelihoods and environmental concerns. Each association is to appoint one to two representatives to this committee. Apart from the APBMI, INSA, and APBI, the meeting, chaired by Samarindas Chief Harbor Master R. Totok, was also attended by representatives of the floating crane owners, the Fishermens Association, and the police among others. The committee agreed to meet again on Monday.